Beard grooming could be a luxurious experience, not a mundane everyday necessity. If you are the proud owner of a beard, you might be wondering how to improve it with some new beard care tips. Achieving even growth, creating a thick look and finding the perfect products to help your beard feel good can be a challenge, so find out how to improve your beard with our top tips. This can be easier said than done, especially if you do not have the right equipment. In order to achieve an even shave, you need a razor that is expertly crafted to fit this purpose. The blades on our Oxford & Cambridge razor are designed to be accurately weighted in order to glide along the skin with ease to provide a perfect finish. No shave needs to require too much effort or thought and a good razor will help you have an even shave every time. Once the process has been started with an even shave, your hair will grow more evenly and will ultimately give you a better beard over time. A good beard soap is going to be essential to keeping your beard clean. Take a look at GQ’s pick of top beard shampoos for some inspiration, or browse our shaving soaps made to fit our beautifully designed shaving dishes. A good brush will keep your beard in order and brush any stray hairs away. 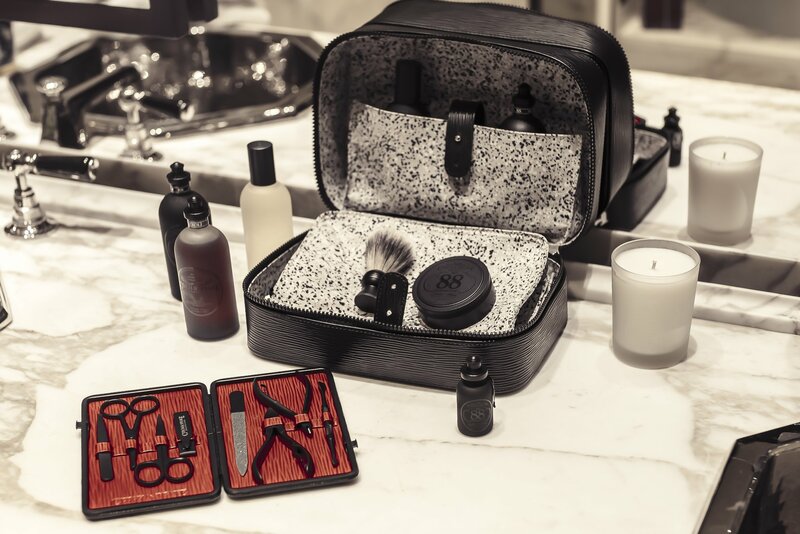 A shaving set will provide a full luxury shaving experience as each product has been designed to complement and aid one another. Often, beard growing guides focus on the beard improvement that happens after the growth has taken place, but what happens if you need to know how to grow the beard in the first place? Facial hair is largely genetic, but you can increase your chances of being able to grow a beard by taking in the right amounts of protein and fats that help you grow facial hair. Growing a beard relies on a good dose of B Vitamins which you can get from meat proteins and nuts, as well as leafy greens. Don’t let an unruly beard show you up once you leave the house. Although you may be able to craft a beautiful beard in front of your mirror in the morning, the natural elements can disturb your creative genius. Investing in a good comb you can carry with you means that you’re always able to brush your stray hairs back into order while you are out and about. Using quality products to groom your beard is essential to improving it, and that shouldn’t have to be prevented when you go away. While you’re on your travels, be sure to carry a travel kit to keep things in order. Our No. 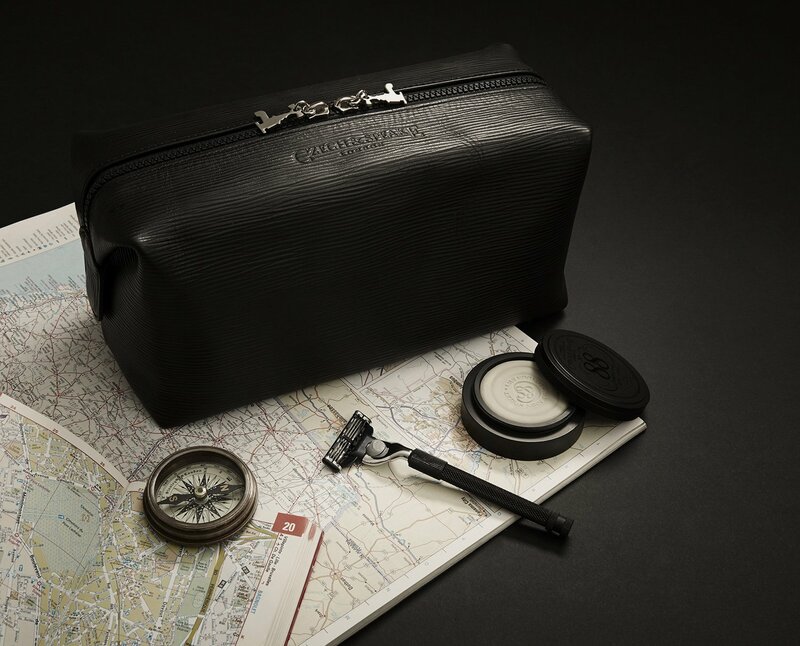 88 travel kit includes a travel size shaving brush, a dish with 25g soap and 15ml No.88 aftershave shaker so that you’ll never be left without high quality grooming products. 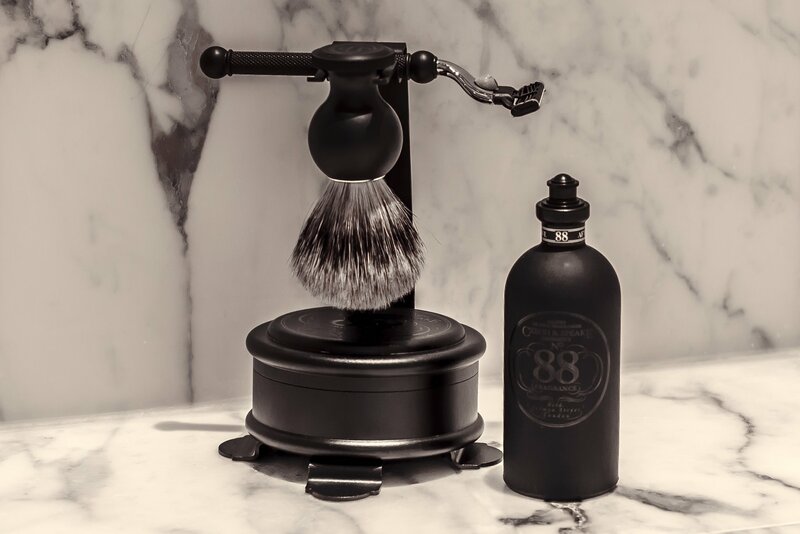 For more advice on how to turn your grooming routine into a leisurely experience, then take a look at our blog article on the top 8 tips to make your grooming routine more comfortable.